The premis of this site is to be an archive for indie music which is no longer available. Much of the content is from my personal collection of tapes and CDs from bands which no longer exist. Many are Canadian. Some aren't. If you belonged to any of these bands and would like the content removed, please contact me directly at info@theindiemusicarchive.com. It is all being presented with the best of intentions and as a means of not letting this material fade away forever. Maybe you will find something here you loved and never thought you'd hear again. Maybe you will discover something new. Think of it as Musical Archaelology. Just because it is not available, doesn't mean it isn't worth listening to. If you have material to add to the site, email me and we'll see what we can do. 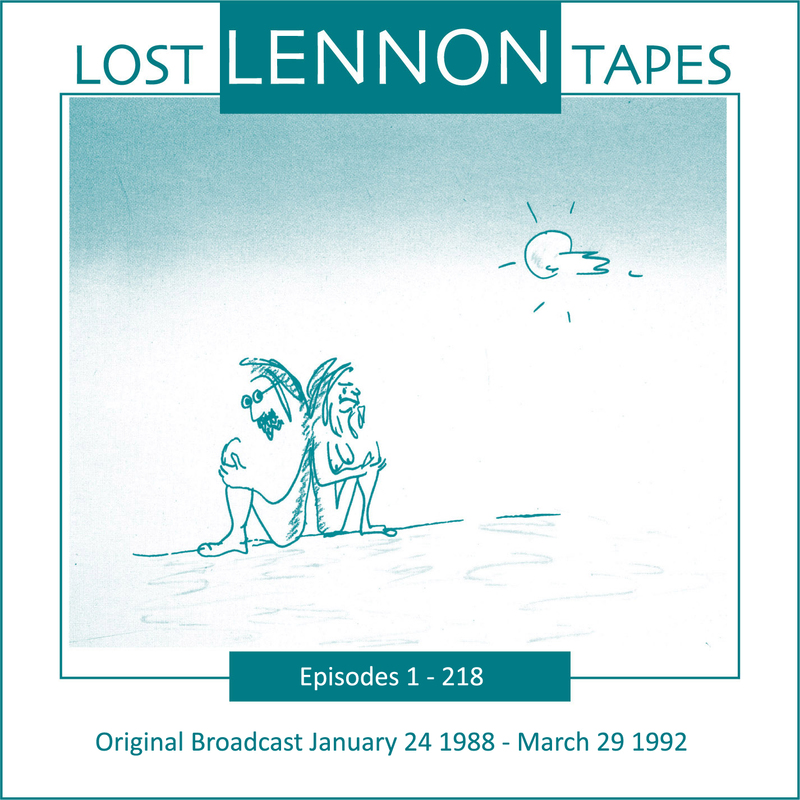 The Lost Lennon Tapes Broadcasts added to site. This is a zip file of the 218 shows broadcast on Westwood One from January 24 1988 through March 29 1992. Family Ritual Saloon added to site. Mummers Music To Drown By added to site.